Tiverton is a town in Newport County, Rhode Island. The population is 16,000 and the median home value in Town of Tiverton is $235,000. Tiverton is located on the eastern shore of Narragansett Bay, across the Sakonnet River from Aquidneck Island (also known as the Island of Rhode Island). Together with the adjacent town of Little Compton, the area is disconnected from the rest of the state of Rhode Island. The northern portion of the town is located on Mount Hope Bay. Tourists love visiting the beaches on the Sakonnet River. Tiverton Four Corners is a historic district encompassing the main village center. The district was added to the National Register of Historic Places in 1974. The history of this rural village dates from the seventeeth century and spans 300 years. 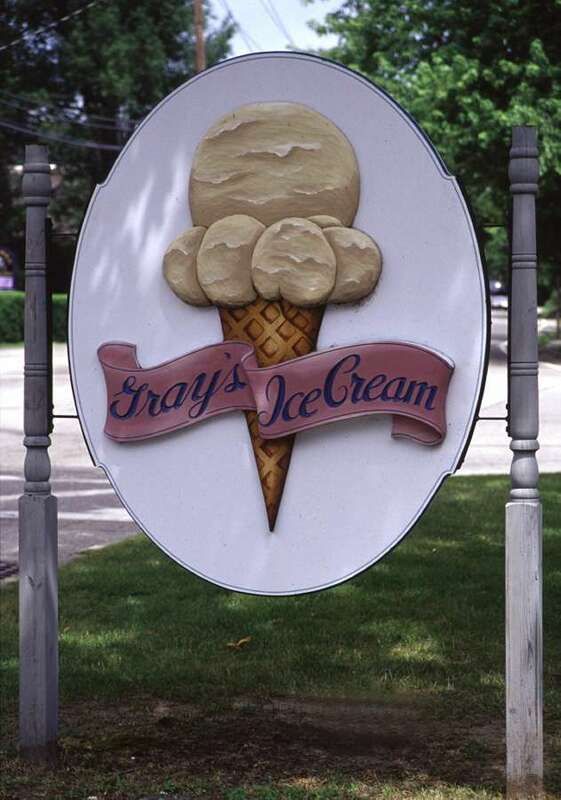 Also located in the heart of Tiverton Four Corners is Gray’s Icecream, which was established in 1923. This is a fantastic creamery open year round complete with homemade icecream and a small farm outside. Check out our smart home price tool for a free instant property evaluation for your Tiverton home.